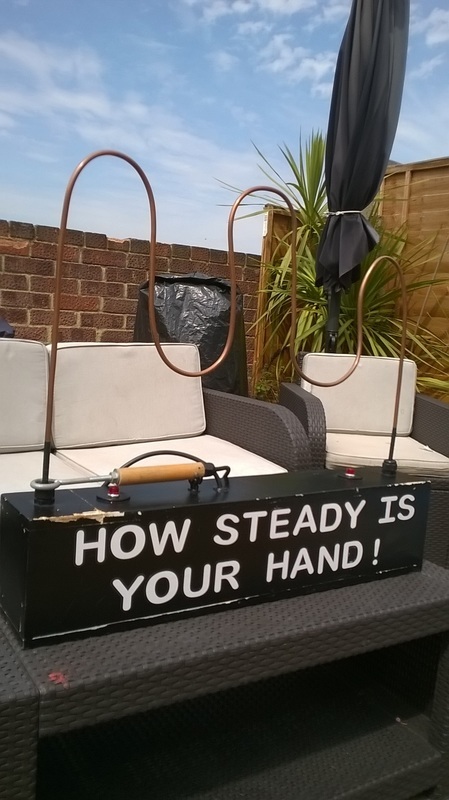 ​Why not turn your Party/BBQ/Event into a Family Funday. Belvedere Bouncy Castles can supply a selection of Giant Garden Games to compliment your Bouncy Castles Hire, or, you can just hire the games seperately. This giant version of the old favourite (Connect 4) is fun for kids and adults of all ages to play and will give hours of Fun. A Game of strategy and skill. Take turns to drop your giant counters into the giant frame to form a line of 4 matching colours whilst trying to stop your opponent from doing the same. 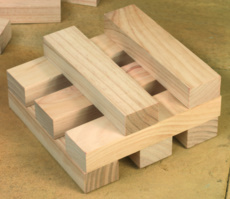 This giant version of the popular table top game (Jenga type wooden blocks), requires a steady hand and skill to remove the giant blocks and stack the tower higher before it falls down. 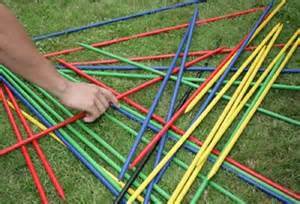 This giant version of the popular table top game (Kerplunk), requires a steady hand and skill to remove the giant sticks before the balls fall down. 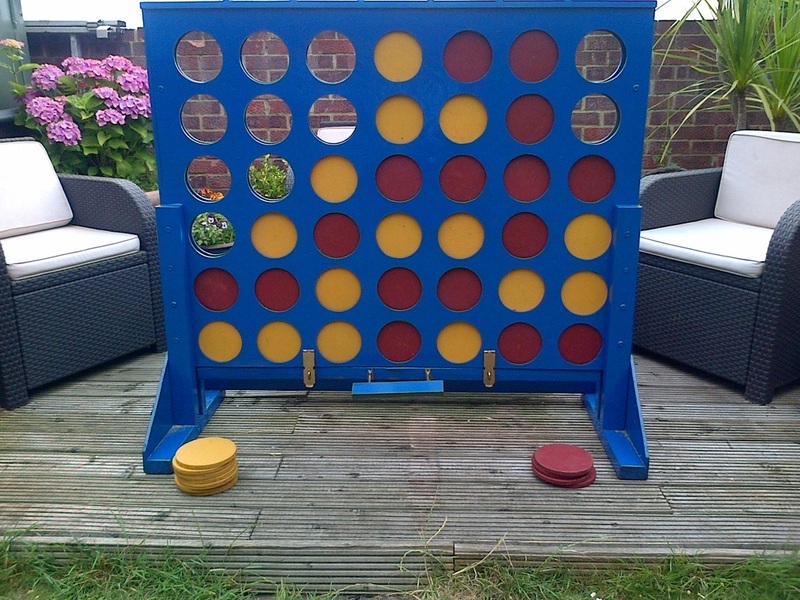 Comes with Metal surround, balls and sticks. 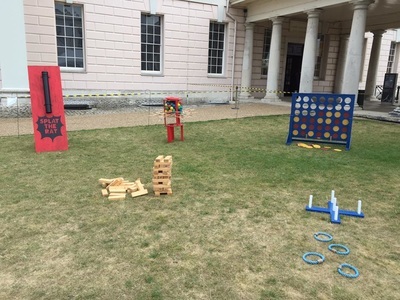 This giant version of the old favourite (Splat the Rat), is fun for kids and adults of all ages to play, and will give hours of Fun. A Game of strategy and skill. Take turns to drop the 'Rat' down the drain pipe and trapping it with the bat before it hits the floor. Ideal for charity fundraising events such as School fetes, Team Building, Corporate Fundays, or to add a little something else to your special occasion such as birthday parties, weddings, family gatherings, fundays etc. 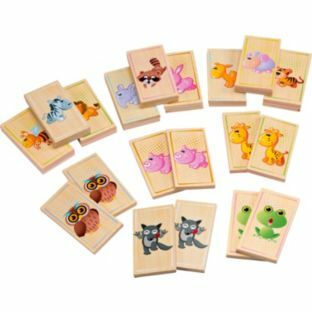 This fun Chad Valley Wooden Outdoor Animal Pairs Game has 14 different brightly coloured animals, are painted on 28 wooden tiles with non-toxic paint to help teach children animal recognition with a satisfying game. 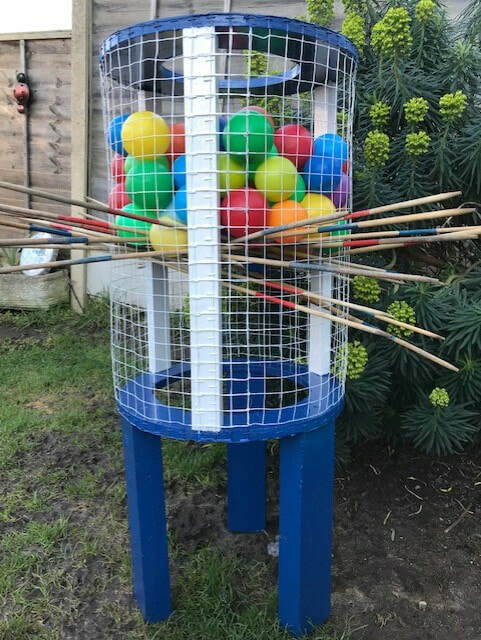 An excellent addition to any Garden Party, Fete, Funday, School Fete or Corporate Event where children (young and old) are attending. A game of skill and fun. The aim of the game is to pass the looped wand very carefully around the track from one side to the other without touching it or the Buzzer/Lights will go off. 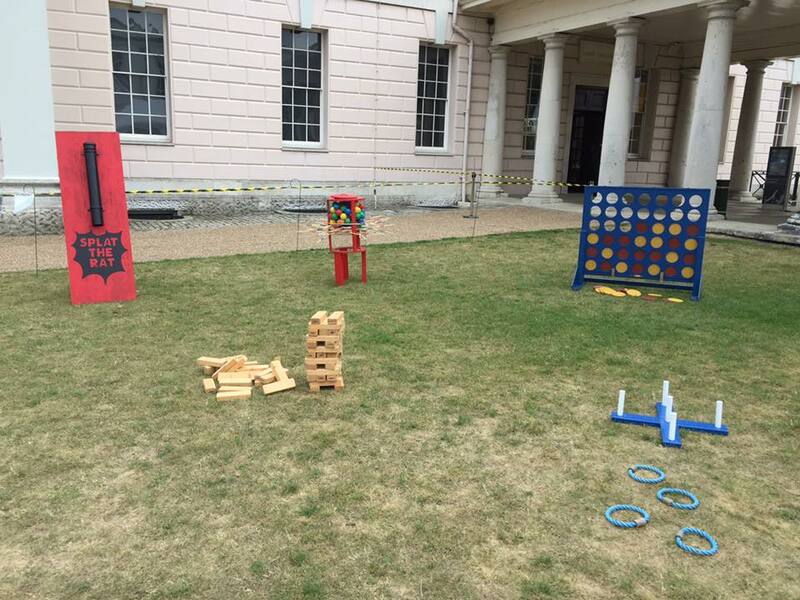 Great addition and game of Skill and Fun for Fetes, Gala's, School Events, Team Building, Charity Fundraising and Corporate Fundays. 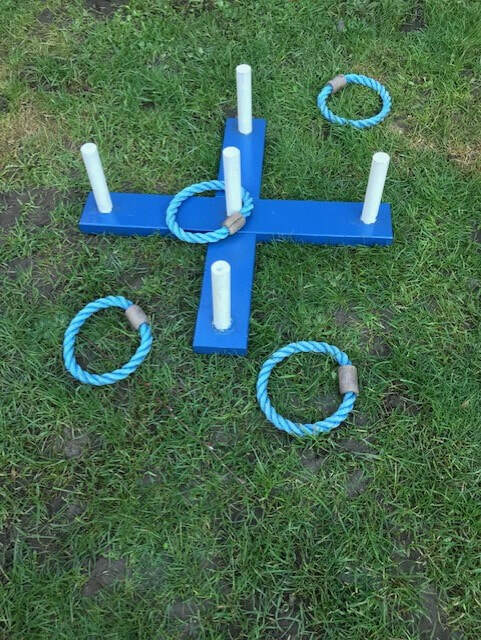 The Classic Old English Game of Quoits, consisting of four royal pins and king pin with real rope quoits.